Pest Elimination Systems Technology Inc. (“PEST”) was founded in 1987 to provide superior and personalized commercial pest elimination services in the New York, tri-state area. In one word: everything! 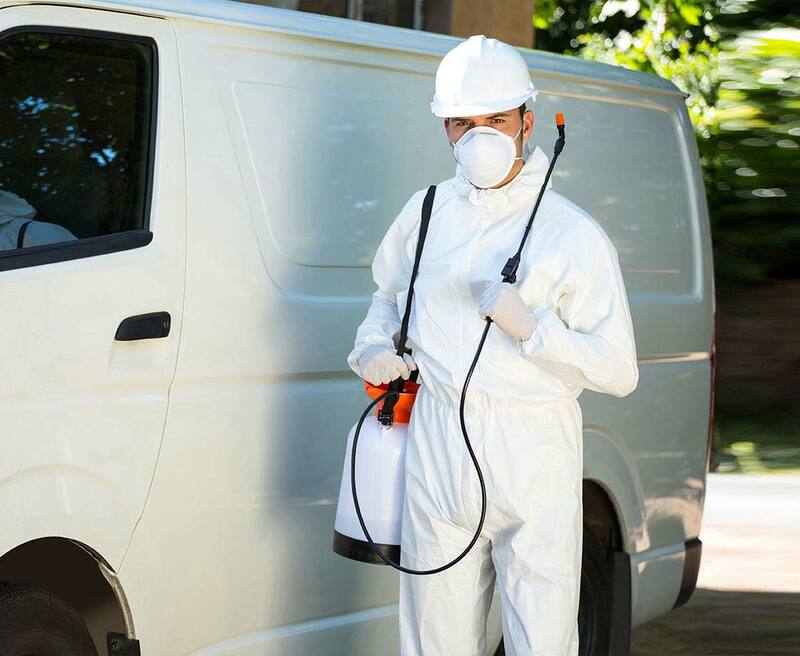 If you’re experiencing a pest problem in your home or business, we are here to help. We provide a variety of services ranging from bird and terminate control to bed bug inspections and entomologist consulting. If you do not see a service listed that you need, please contact our knowledgeable team for more information. We have seen it all and done it all and can always provide a customized solution for your particular problem. Simply call us at 212.945.0868 or email us at info@pesteliminationsystems.com to talk to one of our friendly customer service representatives, and we will be able to help you understand more about any particular type of pest infestation problem. The moment we’re notified of a pest issue, we work with you to schedule a mutually agreed upon time for one of our Quality Assurance managers to personally survey the problem area. The Quality Assurance Manager identifies the pest and recommends effective treatment and prevention. We send a formal proposal and work with you to implement a recurring and customized preventative program within your budget.